The husband and wife duo of Pictures and Pancakes make serious food magic. 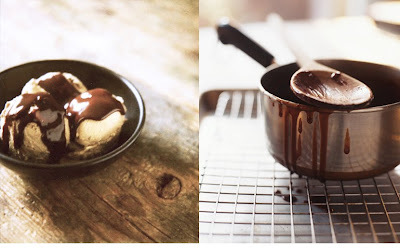 I posted about their chili here, but I couldn't resist sharing their Mocha Caramel Sauce. I mean look at that picture! I recently served this sauce over icecream to 10 people in my family. My skinny aunts all asked for 'just a tiny drip.' Within 30 seconds, they had their bowls lifted high begging for a more sauce. It's that good. Below are some pics my brother took of the cooking process. 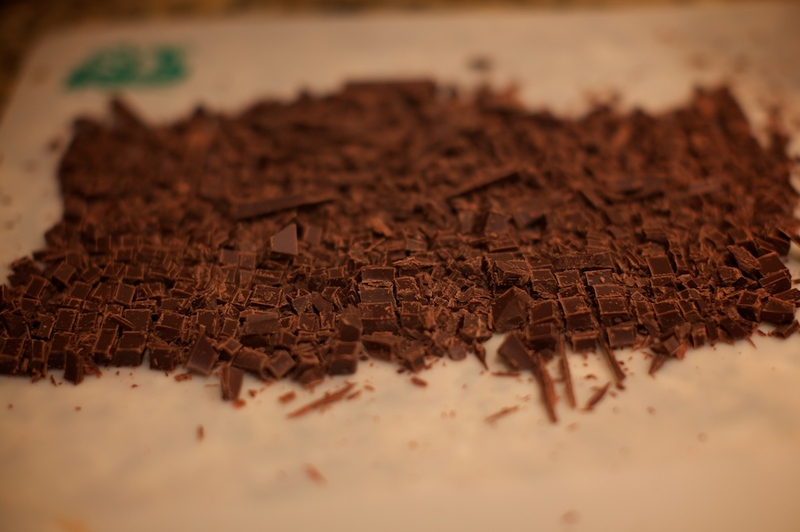 In a small bowl, stir together cream and espresso powder. cook sugar in a heavy saucepan over medium heat, undisturbed, until it begins to melt. 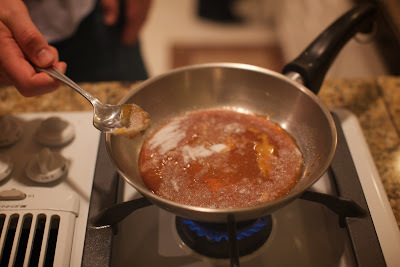 continue to cook, swirling the pan gently, until a deep golden caramel color. remove from heat and let sit 1 minute. very carefully pour in espresso cream - mixture will steam and bubble. then cook over low heat, stirring, until caramel is dissolved. 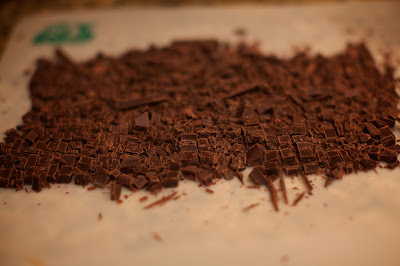 add chocolate and salt and cook until sauce it smooth. serve warm or at room temperature.